Incident 124, June 9 Police are concerned for the welfare of a Warwick teenager who was reported missing on 9 June 2011 and are appealing for help from members of the public to trace her. 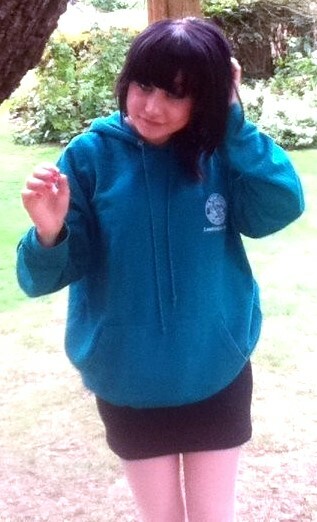 Lauren Smith (age 14), from Costard Avenue, was last seen at 9am on Wednesday June 9 near to Campion School, Leamington. She is described as being a white female, 5'6" tall with green eyes and shoulder length dark brown hair some parts of which are dyed red.